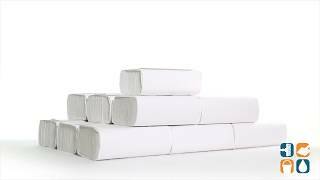 Offer your customers and employees an effective, premium paper towel and still stick to your budget. 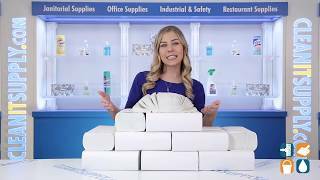 Durable and absorbent, these high-quality, multi-fold paper towels from Georgia Pacific are ideal for bathrooms, shared work areas, breakrooms and more. Each white embossed towel measures 9-2/5" x 9-1/5". One carton includes 16 packs so you'll always have some on hand. Call today to order. Buy more and save big! There are softer towels, but I find these a good balance of feel, absorption, price, and quantity per package. Basic paper towels, reasonably priced.